If you have an app idea, or you’ve just finished the Apps Without Code Bootcamp, and you believe your idea will add utility or entertainment to your audience’s lives, how do you plan to introduce your app to the world? How will make sure the right audience finds your app? How will you showcase its purpose and core features? How will you overcome people’s objections to downloading your app? This is where your landing page comes in. At the epicenter of your marketing efforts is your landing page, which, if done right, will encourage downloads, provide a clear explanation of how the app will benefit users’ lives, and more. We asked Paige Poutiainen, a master funnel creator and conversion copywriter for digital products and services on Upwork, to walk us through the process of building a landing page and putting the right marketing messages in place from ground zero. Which section is key to overcoming your audience’s objections, and more! Let’s get into the strategy that will help drive people to GLADLY download your app. We’ve written about the importance of customer research and how to mine for it in a past article. Do yourself a favor and read it, because without intel from your audience, your app won’t get far. We don’t want you saying to yourself, “Damn, I wish I knew this information before building my app”—like these folks. What are they saying about your competitor’s app? What features do they love? What features are complicated for them to navigate? Is your competitor answering users’ questions quickly, or at all? 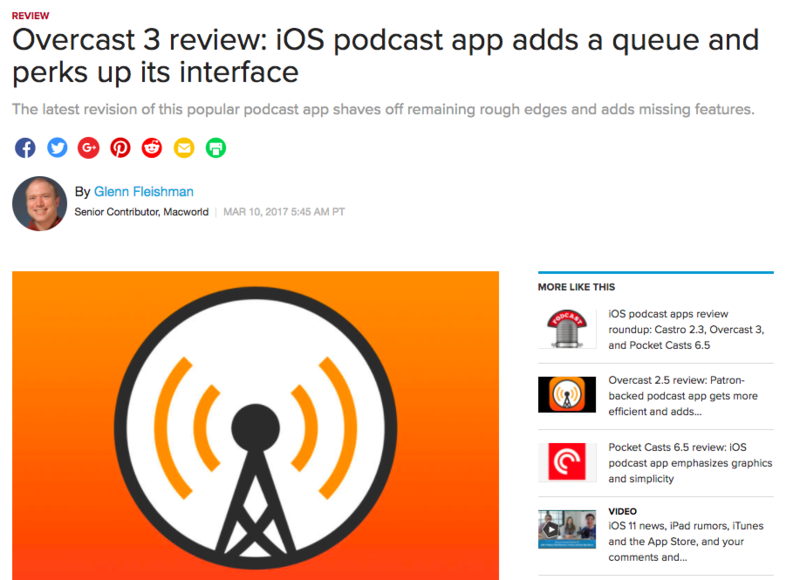 Dig through your competitors’ reviews on CNET, Apptism, Great Apps, Macworld, and other such tech and app sites. Conduct 1-on-1 interviews with your users, whether it’s face to face or via a Skype or Zoom phone call. As Survey Anyplace states, there are some clear advantages to doing an online survey or email. Questionnaires are cost efficient and scalable, you get speedy results, there’s no pressure, you can cover all aspects of a topic, and more. On the other hand, during a 1-on-1 conversation, you may pull out little nuggets of information—a small comment when you let the conversation go off track (just a little)—that you might not get from a questionnaire. These candid insights, however small, can change your approach to choosing and creating the features for your app. In the end, whether you do your research in person, through a questionnaire, or by fishing through app reviews on CNET, do a deep, deep, DEEP dive into the niche audience you’re targeting so that you can be confident you’re solving a real problem the right way. So many developers build an app and think people will FLOCK to it once it goes up in the app store. Paige suggests running Facebook (and sometimes Instagram) ad campaigns to obtain that initial wave of downloads. Example: A language learning app for kids vs. a language learning app designed for toddlers 0–3. The latter targets a specific audience. So if a parent wants to infuse the Spanish language into their 2-year-old’s life, the second app seems more relevant than an app that’s vague on whether it has tools for toddlers. HOW MANY ADS ARE WE RUNNING? 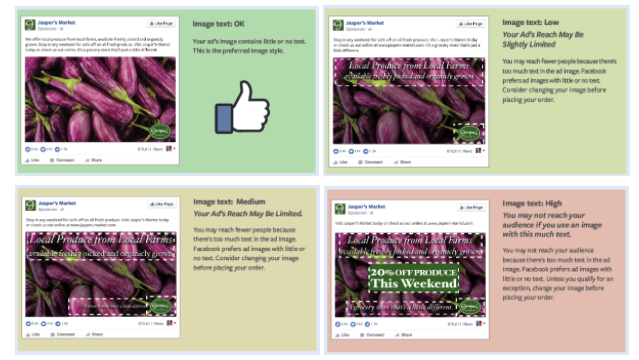 Where do you start in running FB advertising campaigns? We’ve written about it here, but let’s touch on a few points. Paige suggests running small test campaigns, ranging from 2–5 different ads, starting on Facebook (though Instagram is another option). Tip from Paige: If you test two different channels at the same time, then the campaigns on each channel should be identical, i.e., same images and wording, same targeting parameters, etc. If you’re testing which channel is more effective in gaining downloads, you have to use the same campaigns in order to get meaningful results. A/B Testing — Test your campaign by running multiple ads on the same platform. There should be 1 SLIGHT DIFFERENCE between each ad, like changing one line of copy or swapping out the image. The main point of doing this is to test out which ad is the most effective in gaining downloads. And changing ONE LINE OF COPY or tweaking an image really can make a difference. Target users who are interested in your competition. Read their reviews—and improve your product based on that feedback. Perhaps their audience is looking for a change. Offer it to them. It never hurts to position yourself as the ideal solution to their grievance. Tip: Often overlooked, but vitally important to your app’s success in the app store, reports Apptentive, are all the non-keyword elements that go into ASO (app store optimization). Sure, your keywords should be on point, but if the rest of your app store profile is less than amazing, users won’t be inspired to download. At a bare minimum, your profile needs to include an icon, screenshots of your app in action (or a gif, if possible), a title, a clear app description, and an average rating (hopefully on the high side). Meaning, what is the number #1 problem that you are solving for your niche audience? The key word here is niche. Which of these core messages grabs you more? Broad: Be mindful and meditate. 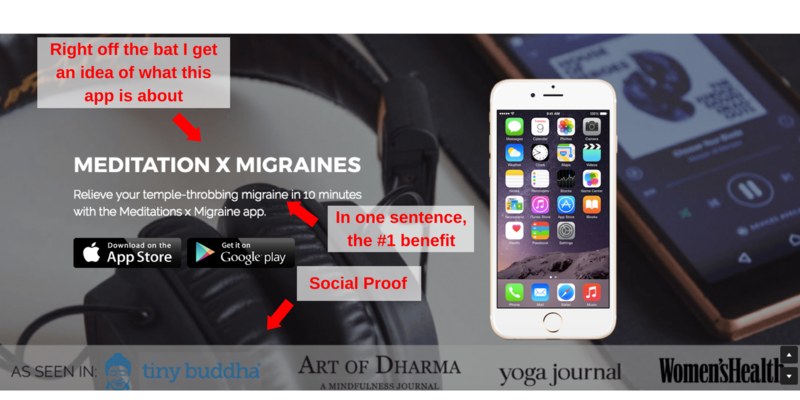 Niche: Relieve your temple-throbbing migraine in 10 minutes with the Meditations x Migraine app. Underneath that statement, in 1–2 sentences MAX, you should be able to explain how the user’s life will change after downloading the app. Tip from Paige: Turn to a classic copywriting framework called Problem/Agitation/Solution (or PAS). Identify the problem, stir it up so it hurts to the point of discomfort (remind the user how this problem affects their daily life), and explain how your product relieves this problem. 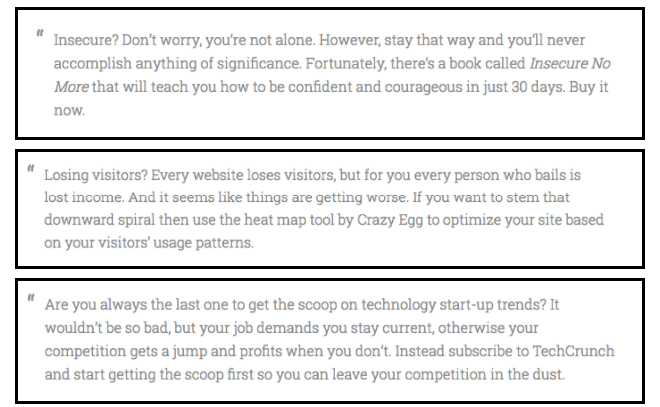 Here are three examples from Copybot that show PAS in action to promote an ebook, a popular analytics tool, and a major tech media site. Next, if you have any social proof, use it. Was the app featured on Tiny Buddha or Women’s Health? Sport your badge of honor either at the top or bottom of the Hero Section, where potential users can’t help but see it. You have about 6 seconds to hook ‘em. You’ve gotta pull them in so they WANT to keep on scrolling down. This section is where your customer research comes in handy. Paige suggests listing the top 3–5 benefits that your audience can expect from your app. These benefits should be short and to the point. And MAKE SURE you list the most important benefit in the eyes of your customer. Now, how do you determine what that top benefit is? After all, the most important benefit can be subjective, right? After you have determined the most important elements to focus on, Paige suggests crafting your copy to hit emotional triggers. The last portion of this Benefits & Features Section, states Paige, should be a demo video. 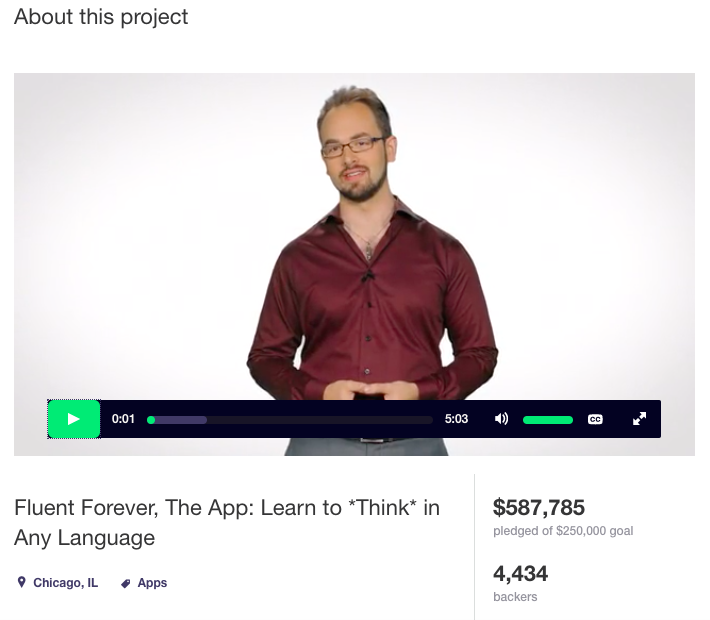 Video is a powerful method for proving that your app does what you claim in your copy. 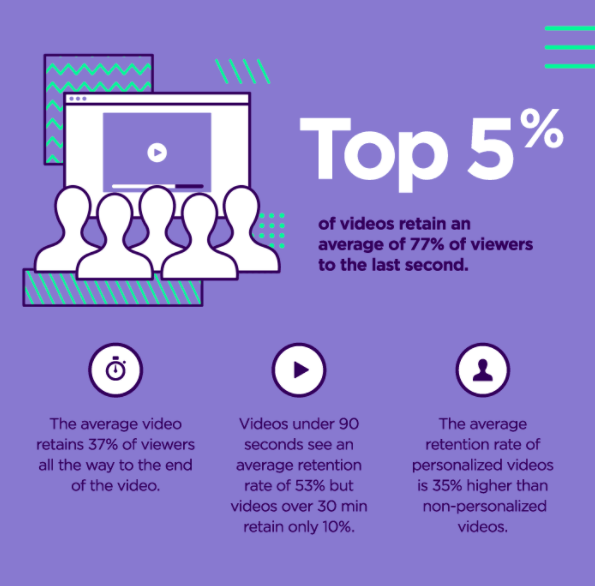 Creating an explainer video for your app should be a priority. 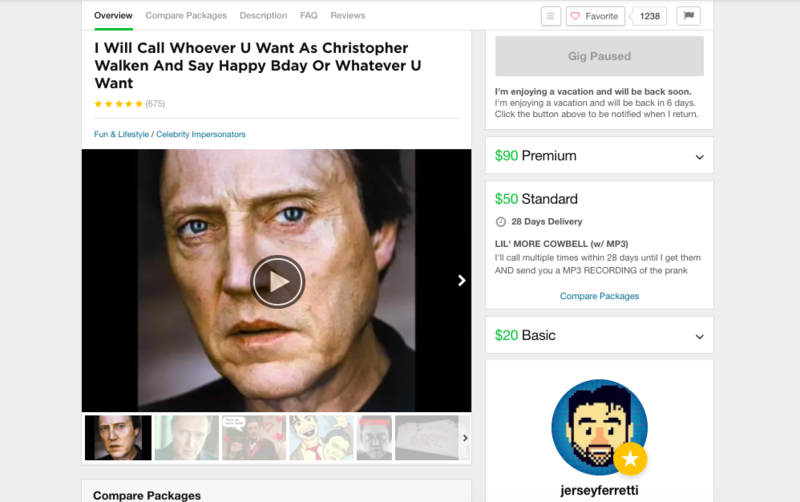 No big deal—you can hire a voice-over actor from Fiverr, Upwork, or Voicebunny to narrate a whiteboard explainer video. We know a guy who does a TERRIFIC Christopher Walken impersonation. Imagine that voice explaining how your app works! But if possible, Paige suggests, getting the creator of the app to tell the story of how the app came about—a “Behind the Software” video about what you’re hoping to accomplish, features the user should be excited about, and more. Tip from Paige: If your sales page is a little on the long side, sprinkle 2–3 CTAs (calls to action) throughout. Because you don’t know when your visitors will be ready to download your app. Thus, you always want them near a download button so that when they think, “Let’s do this,” there will be nothing—not even the need to scroll—standing in their way. Do you know how you’re going to overcome the “but what ifs”? You know…the objections a visitor might have to downloading your app. This is why the FAQ, or Frequently Asked Questions, is one of the most important sections of your landing page. In a previous article, we said you need to consider your FAQ section to be the first line of defense for fielding visitors’ queries. Trust me, you want to implement this “self-help” solution, as opposed to depending on customer support agents (who will get back to users in 12 hours), or seeing the the same questions in your inbox over, and over, and over again. Gather EVERY. SINGLE. QUESTION. anyone has ever asked you about your app and wrap those questions in Header tags in the FAQ section. Using Header tags will allow those questions to rank in search engine results, improving your SEO and potentially increasing traffic to your website. In the FAQ section of your homepage, aim to answer about six of the biggest questions and objections your audience will have about downloading your app. Is this a monthly recurring payment? What are your terms for data privacy and how will my information be used? Why is your app better/different than [your competitor]? 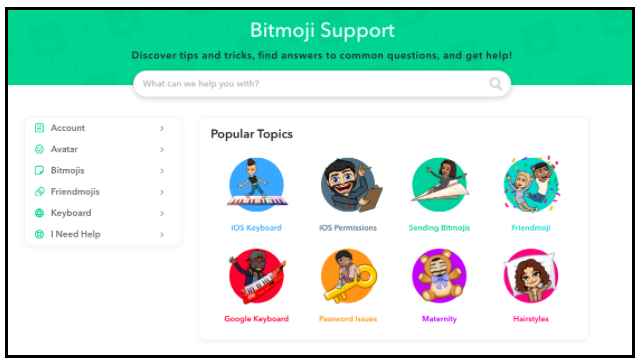 Paige explains that you can always create a more in-depth FAQ section within a Help Center, Knowledge Base, or Support Page,” but the core objections—in your user’s mind—should be confronted on the app’s landing page. When Microsoft reports that over 86% of the 5,000 people they surveyed expect a brand to have a FAQ page on their website, it’s probably wise to follow the trend. We just went over all the elements of building a landing page for your app, from scratch, with the help of copywriting wizard and landing page creator Paige Poutiainen. If you want to focus on the right elements to find your ideal audience and build traction for your app, this guide should get you a good head start. You can reach Paige on her website or on Twitter. Have you built an app in the past? What was a successful strategy or tactic you used? Share it with the community and leave your wisdom in the comments below.